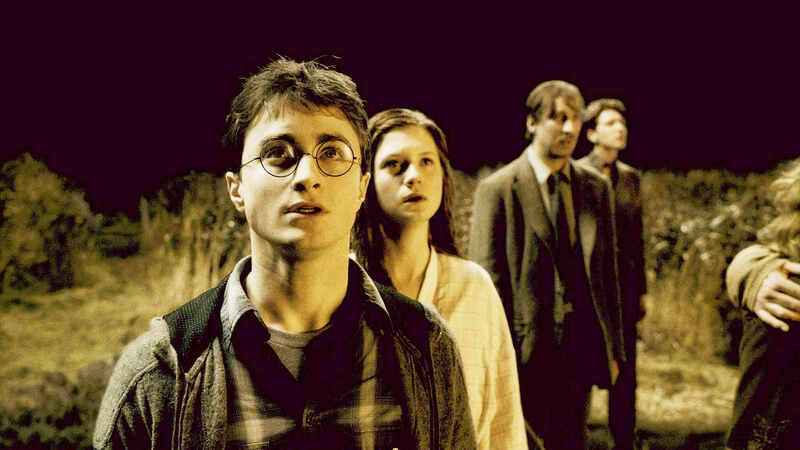 It is very telling that halfway through the Half-Blood Prince, there is a scene which was added to the film but not in the book, to give the movie some actual action in it’s second act. This is because there doesn’t seem to be a lot of substance to the Half-Blood Prince and on this occasion, six movies into the successful franchise, spectacle isn’t enough. There is a central story to be told, one that involves another great British acting addition to the cast in Jim Broadbent, but why it takes so much of the running-time to get the very simple and quite under-whelming conclusion is slightly baffling. The same can be said for the titular Half-Blood Prince. It begins as a very intriguing mystery and is then forgotten for most of the movie until quite unceremoniously, the revelation of his identity is made. It feels like the movie is a lot of disconnected moments rather than one complete package. This means that only some of the movie works while other pieces fall short. There are some set-pieces, notably one at the end involving Daniel Radcliffe’s Harry and Michael Gambon’s Dumbledore in a creepy cave, which work very well. Even this one seems disconnected from the rest of the film though and you wouldn’t be surprised to find out it too had been created to add some action to the proceedings. As has become customary, there are also some love stories to contend with, one central story which works quite well but lacks the necessary conclusion and another which feels like an after-thought. 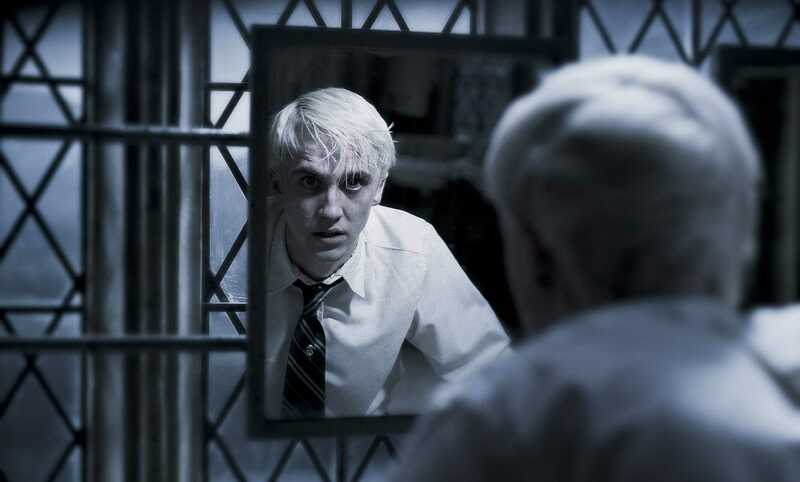 The better tale is of another characters journey, namely Tom Felton’s Draco Malfoy. Always more comic relief than genuine character of substance, here he gets a decent story-arc and Felton proves that his six years making these movies have managed to give him some dramatic talent. Add to this the fact that Half-Blood Prince, for it’s faults in story, actually has one of the more shocking and important moments in the whole Potter saga. For starters, it explores the history of some of the characters very well, particularly those of Voldemort and Alan Rickman’s Snape but the finale, the true end to the movie, will leave people desperate for more Potter movies and wanting to know where the series progresses to. That is the saving grace for Half-Blood Prince. It is never a bad movie and there is always enough going on to keep the audience interested. Unfortunately, some of the larger faults with the series in general, in particular the lack of depth to some stories, in this case the titular mystery, are at their worst in this sixth movie in the franchise. Overall, Harry Potter and the Half-Blood Prince feels like a weird combination of exciting scenes rather than one coherent plot. Some scenes stick-out as random, other story-lines are forgotten and then quickly resolved but one key moment will have people desperate to see how the story further progresses.